Markosyan, A. (2014, May 19). 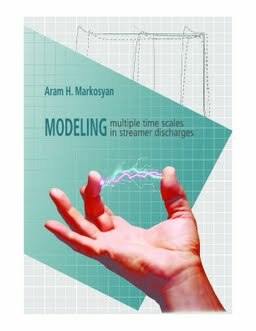 Modeling multiple time scales in streamer discharges.